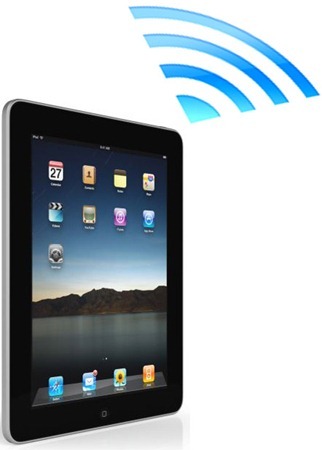 There has been a lot of talk lately about the issues related to the iPad’s WiFi problem. Some users were complaining about the WiFi connection on iPad doing some crazy things like not letting them join hotspots, and providing weak signal strength. Apple has today acknowledged all these issues and has recommended some fixes as follows. For more, visit our iPad Activity Center for all things Apple iPad. I would call this NOOB help, hopefully it solves some peoples issues.